Recommend by Georgina Campbell for 2019!! €5625 raised for Crumlin Childrens Hospital!!! 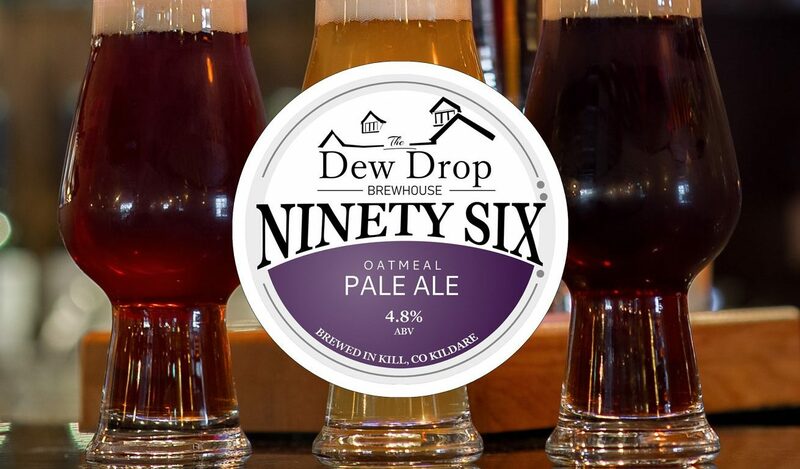 The Dew Drop Inn is an award winning gastropub located just off the N7 in Kill Co Kildare . At The Dew Drop we source our food & drink carefully in order to provide our customers with high quality fresh and sustainable products. Book online or give us a call on (045) 877755 between 12.00am–9pm on weekdays, and between 12.30pm–8.30pm on weekends.